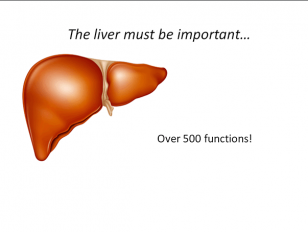 The liver is a vital organ that works like a chemical factory every day to keep you alive. But what exactly does it do and how do viruses exploit it to hide from the immune system? With help from volunteers, Dr Zania Stamataki will demonstrate some of over 500 essential tasks that the largest organ in your body performs. How does the liver filter blood? Can it heal itself? How can a virus hide in plain sight?